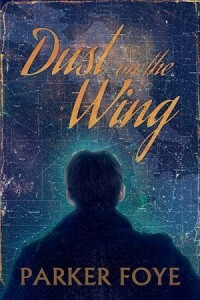 Dust on the Wing is released today! A 23k sci-fi grey-a novella, this is part of the Solitary Travelers collection at Less Than Three Press. Captain Tam spends his life travelling through space on his beloved ship, the Paradigm Princess, and he likes nothing better than being alone with the horizon. However, when a routine stop on his favourite planet brings an unexpected new crew member, he breaks routine and agrees to take her on board—because if Tam plays this through, the powerful Marquis will owe him a favour. Surely that’s worth a detour.